Now there’s no excuse not to call your mom. It’s been almost two weeks since I called my mom and I’m feeling a little bit guilty. It’s not that I don’t want to talk to Mom, but it never seems to be the right time. I will call her this Sunday on Mother’s Day for sure. That got me thinking about what moms really want on Mother’s Day. Is it flowers, chocolate, or a more extravagant gift? So I did a survey of moms with at least one adult child living away from home. The survey found that nine out of 10 moms say that a simple phone call is quite enough on Mother’s Day. Good news for cost-conscious kids. To my surprise, the survey also found that only 57 percent of moms actually receive a phone call on Mother’s Day and Ooma’s calling data seems to support that. 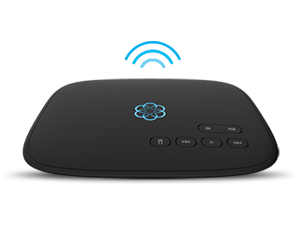 Last year Ooma’s call volume increased a measly 12 percent on Mother’s Day versus the prior Sunday. When I looked at international calling however, that was another story. International call volume increased 32 percent versus the previous Sunday. Not taking this information lightly and with a goal to make moms around the world happy, this Mother’s Day Ooma is offering free international calling! And of course, free nationwide calling as usual. So this year, forget the chocolates and flowers. 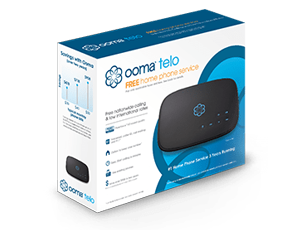 All Mom wants is a phone call and Ooma is giving you one more reason to make it: it’s free!